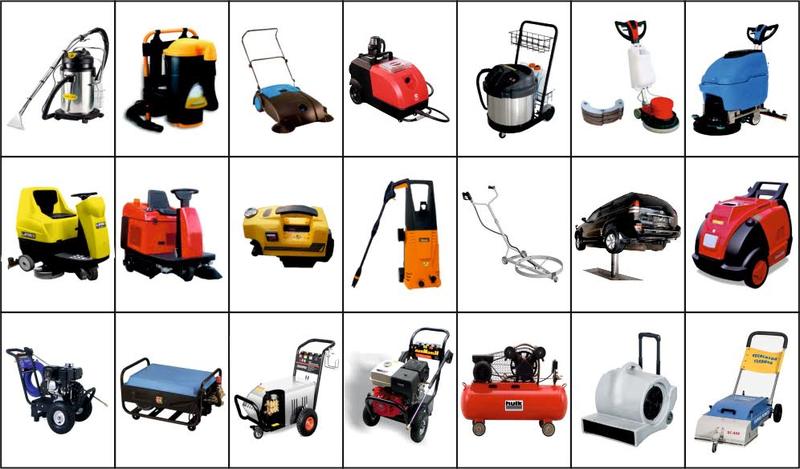 We had successfully Established in 1978 with annual turnover of Rs 5-10 crores, since then have become a leading manufacturer, exporter, wholesaler, distributor, retailer and supplier of Construction equipment. Under the guidance of Mr. Navneet Sawhney, we are designing and developing the finest quality products following the international guidelines in assistance with the finest raw materials and modern machineries. Our company is equipped with large state-of-art manufacturing unit. 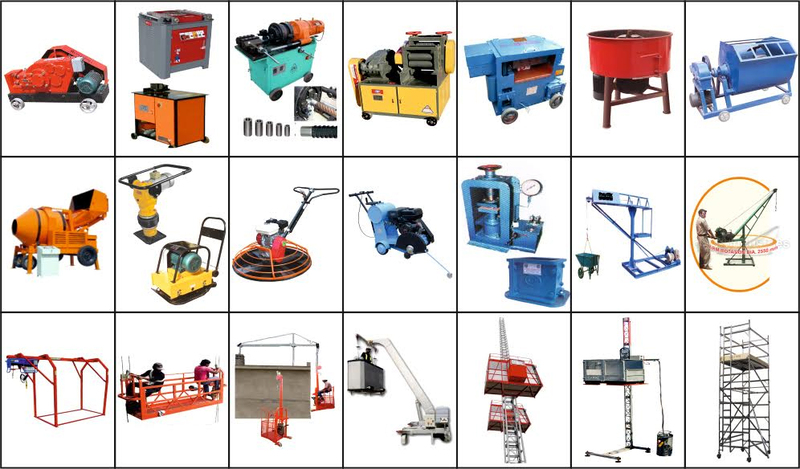 In the market, we are the reputed manufacturer, exporter, wholesaler, distributor, retailer and supplier of construction products. The products offered by us are of unique quality and available in the market at affordable rates. 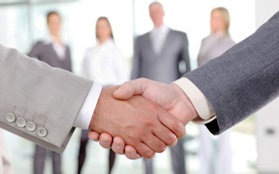 Our professionals are experienced and capable to serve the customers across the world. The best quality of product is offered by us to world wide as per the demands of the customers. 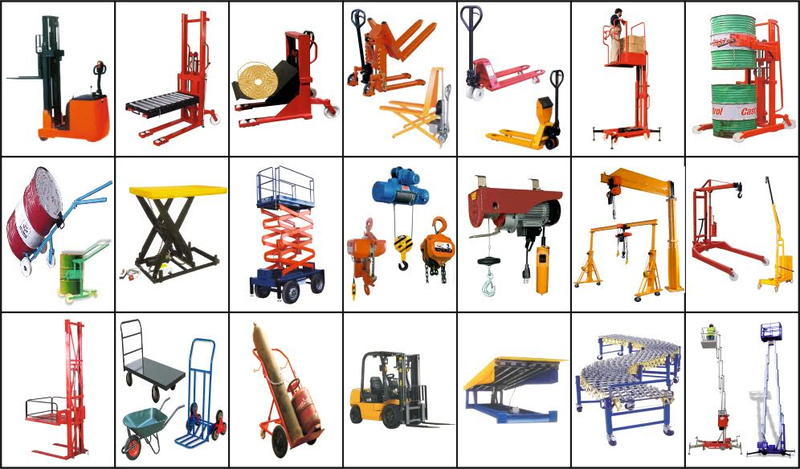 The most favourable construction equipment is offered by us such as hand pallet trucks, hydraulic floor cranes, hydraulic engine crane, hydraulic stackers, drum handling equipment, scissor lift tables, lifting hoist and many more. We also ensure to deliver the products across the world in speculative time frame and also meet the goal of the company. These products are manufactured by using high grade material and advance technology.